There is a whole knitting community out there. So I have been working away knitting on my knitting project. It is all fun but I was like what kind of support is out there when I need help. Well, let me tell you there is a lot in the knitting community. I just signed up for Ravelry this is an online community that has it all for beginners to the experienced. This community has different patterns, forums and places to purchase yarn. I have been finding that the forum is where the beginners communicate about how their projects are going and a place to ask questions. I also like the Ravelry as a place where you can link your own blog so other knitters can connect. 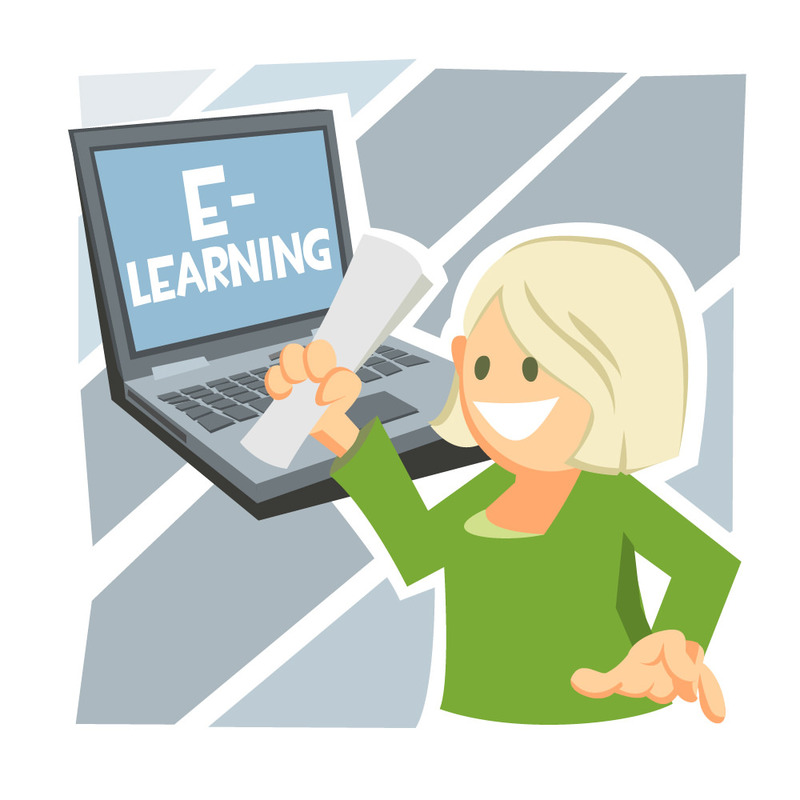 As a continue to explore this online community, I wonder if you belong to a community for your learning project. What does your community provide you? Do you feel like the community is there to support you?